Alright everybody… Here we go!!!!!!! 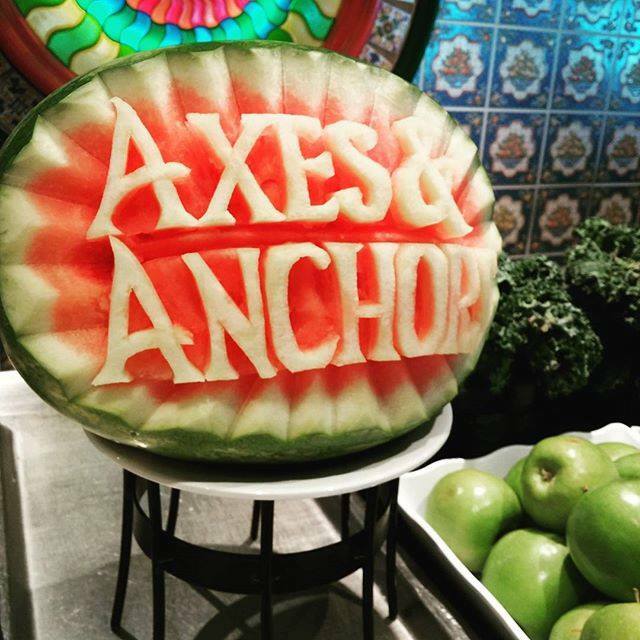 Axes Cruise #AxesandAnchors This ship is already amazing and we can’t wait to spend the next 5 days with all of you! !